Tradition and innovation – these two key factors are combined perfectly under the roof of our family business. Quality-conscious from the start, we always think the decisive step further. Thus, we are always ready to pursue new and unusual production methods. 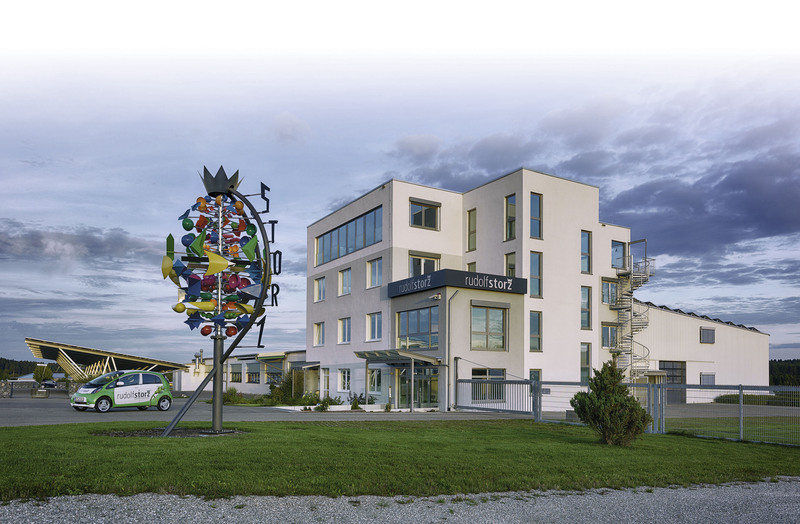 Whatever you need in terms of surgical instruments: At Rudolf Storz in Emmingen near Tuttlingen, you are at the right place. Because we will find the technically and economically optimal solution.